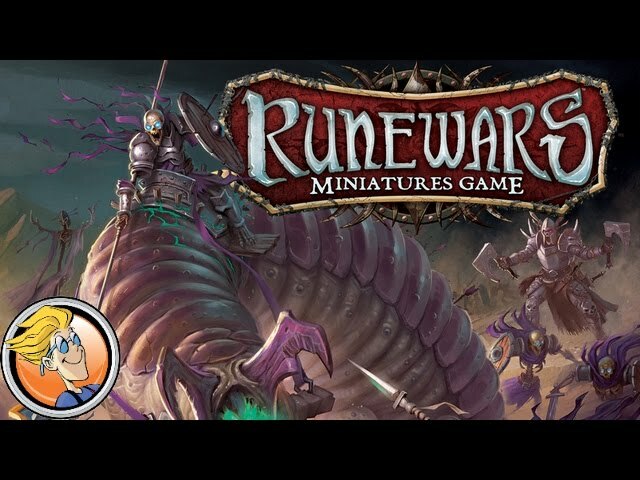 Runewars is a board game of epic conquest and fantasy adventure set in the same universe as the Descent series. Courageous heroes lead their armies or embark on dangerous quests - forces clash on the field of battle. The seasons change, defenses are drawn up, and resources stockpiled to do battle for the dragon gems. 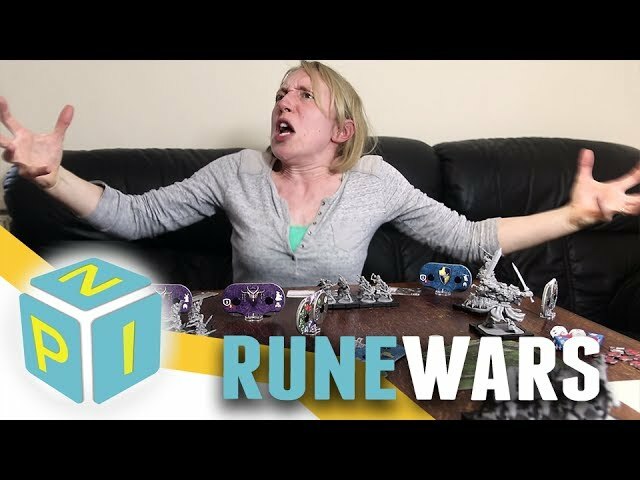 Buy Runewars if you want to have an epic fantasy campaign on your table with piles of miniatures with diceless combat and a dynamic, never-the-same twice map.